Like peanut butter and jam or salt and pepper, some pairs are just made to be. 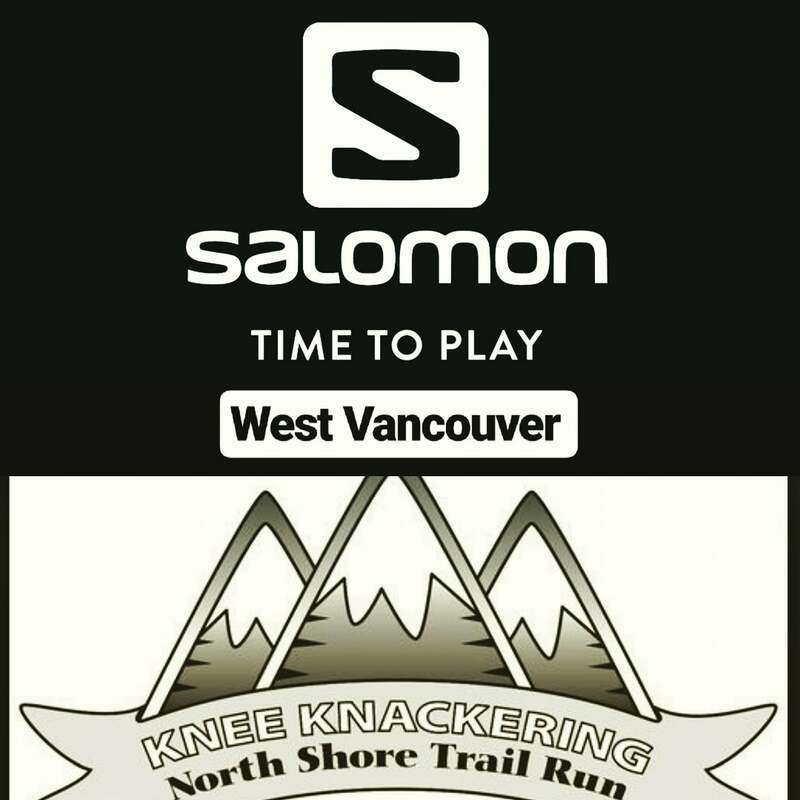 At Knee Knacker headquarters we’re grateful and excited to announce that Salomon West Vancouver is once again one of our great partner sponsors. We consider ourselves very lucky to have them again. 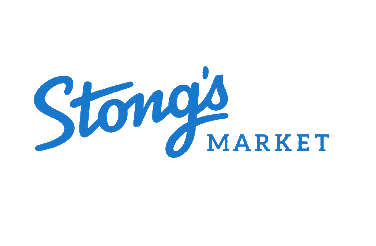 As many of you know, it’s the premier store for all your Knee Knackering needs. 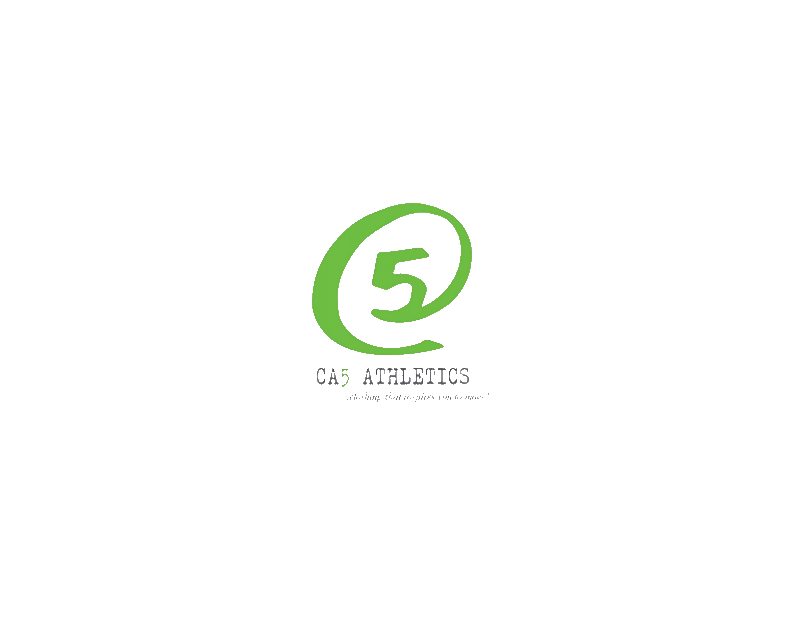 Shoes, packs, bottles, shorts, shirts, and friendly, knowledgeable staff. A sort of Knee Knackerers community center. 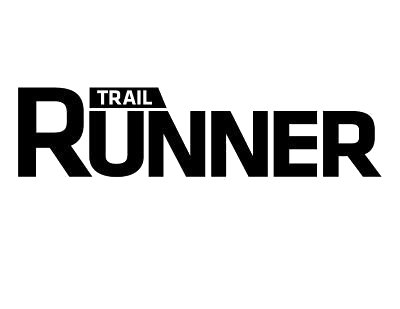 2019 Fundraising Campaign for NSR . . . . . . $3610 raised as of April 10, 2019!